The charity is an initiative of the Bird Information Centre (Vogelinformatiecentrum) Texel and has the aim of encouraging birdwatching on Texel. 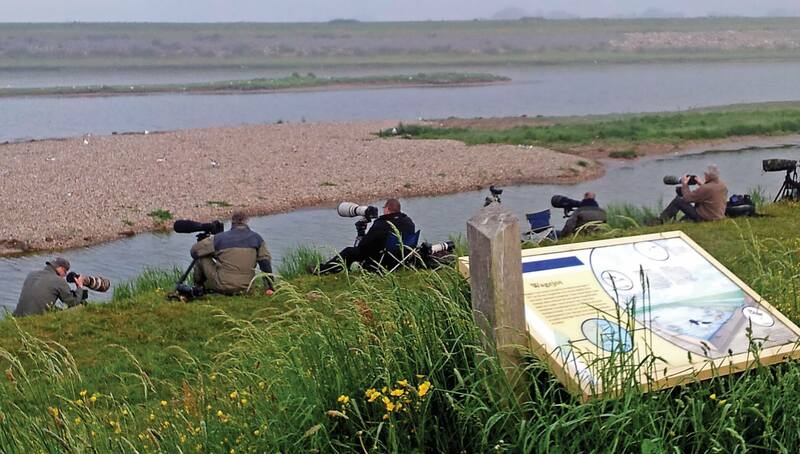 Examples of our activities include: the planning and realisation of new bird hides on Texel; promoting awareness, such as the importance of restricted-access areas; and to improve the accessibility of information on birds on Texel. As a charity we receive income from the excursions run by the Bird Information Centre and donations from special sales and promotions at the Bird Information Centre such as the painting of nest boxes and the sale of second-hand books. In addition, we apply for funding to realise specific aims. The committee consists of four enthusiastic members who carry out this role on a fully voluntary basis and without financial compensation. Contributing towards new hide in this reserve north of Oudeschild. 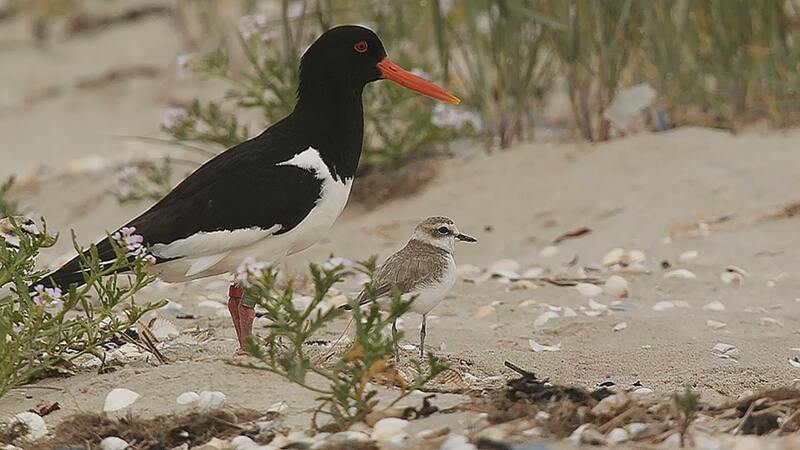 Collaboration with Combinatie Texel and Natuurmonumenten to construct new beaches for birds in the Wagejot reserve. 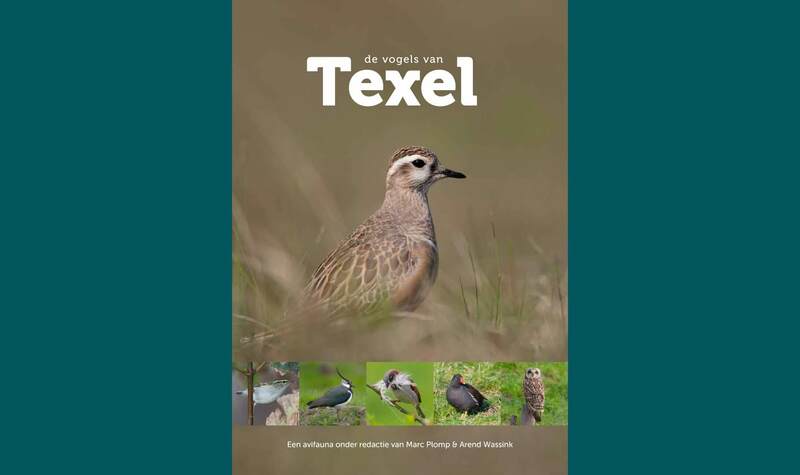 Publication of a freely available digital library on the birds of Texel. Special seawatching point overlooking the North Sea in the dunes near the north of the island. Information boards along areas of the beach closed for the protection of breeding bird species. This familiar species is currently on the Dutch Red List. Measures will be taken to ensure it maintains its positive status on Texel. Money raised through excursions by the Bird Information Centre was used to created breeding beaches in the Wagejot. 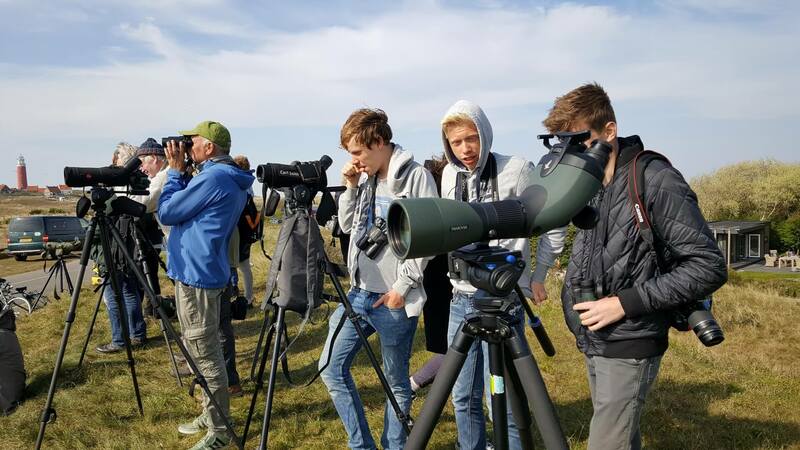 Money raised during the Wadden Islands Bird Festival in 2016 and a donation from Jan Boon enabled the creation of a new birdwatching screen by the Renvogelveld. In consultation with Staatsbosbeheer, volunteers undertook habitat management in the area of the dunes known as de Tuintjes. In consultation with Natuurmonumenten, a number of small breeding beaches were renewed thanks to money raised through birdwatching excursions. Together with the then owner, Jaap Groen, the Renvogelveld was completely redeveloped for wildlife. 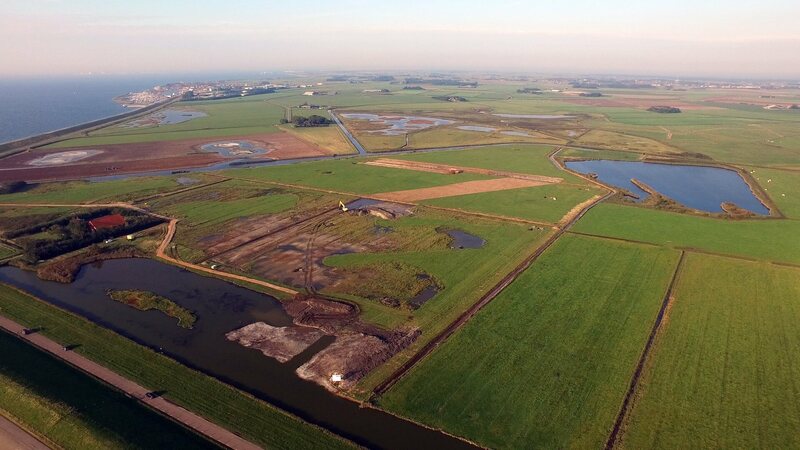 In cooperation with the Province of North-Holland and Staatsbosbeheer, a highly accessible bird hide was developed in the area Dorpzicht. The charity is responsible for the management of the hide and the 6 ha of nature area it overlooks. 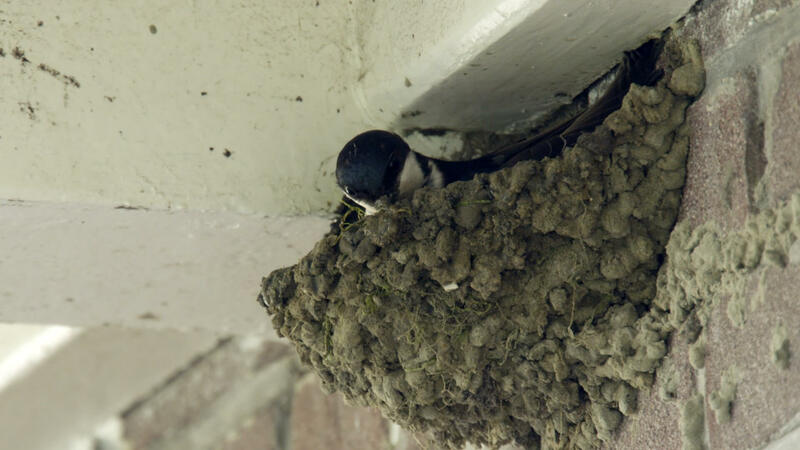 Money raised through birdwatching excursions and a donation from The Lions on Texel made the construction of a Sand Martin nesting wall possible. Award winning team with a passion for technology. Marc Plomp is the founder and owner of the Bird Information Centre (Vogelinformatiecentrum) on Texel. In 2008, Marc and his partner José van der Linde opened the Bird Information Centre with the aim of making birdwatching on Texel accessible to everyone. In addition, the Centre acts as a meeting place and shop that sells everything that a birdwatcher could need. Since 1995, Marc has also been active as a cameraman specialized in making nature films. The film company, known as Natuur Digitaal, has an extensive collection of digital film images (including sound), particularly of birds. Marc is the Chairperson for the charity. 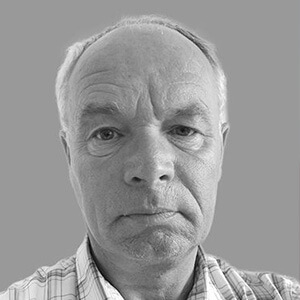 Hans Verdaat is a scientific researcher at Wageningen Marine Research (formerly IMARES) in Den Helder. 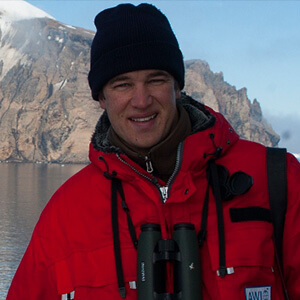 Hans is mainly involved with bird and marine mammal surveys at sea. 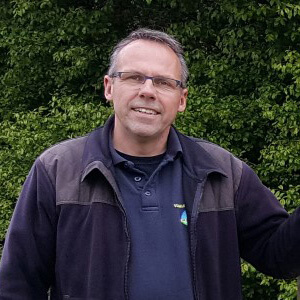 Hans is a keen birder and spends much of his spare time leading trips for various organizations, including the Bird Information Centre on Texel. Hans is the Secretary for the charity. Bob Loos works as a bird researcher at the Royal Netherlands Institute for Sea Research (NIOZ) in a team lead by Theunis Piersma. Much of Bob’s work involves running colour-ring programs. His work and hobby merge into each other and he spends much of his spare time behind his telescope reading colour-rings. Bob also leads excursions for the Bird Information Center on Texel. Bob is the Treasurer for the charity. 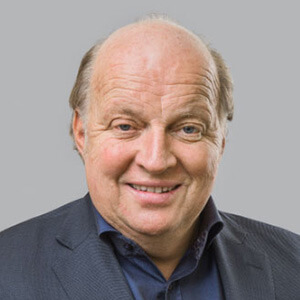 Han Brezet is professor at the Technical University of Delft and a specialist in wind energy and in sustainable energy. Han likes to spend his spare time outdoors; he is also a member of the Texel Bird Club (Vogelwerkgroep Texel), which he represents on the committee. Han Brezet is the representative for the Texel Bird Club.